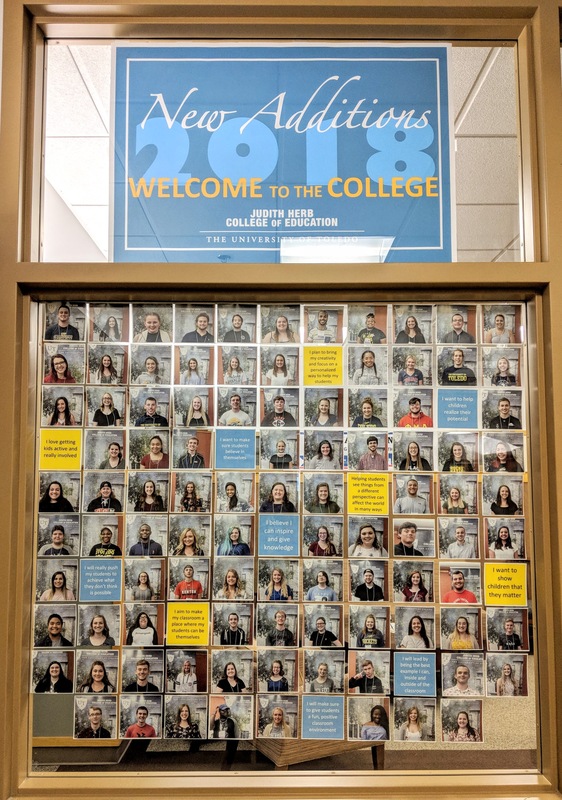 The Judith Herb College of Education would like to welcome all of our incoming students for Fall Semester. Kaitlyn Randolph, an integrated science major, has made it in the top 5 entries of the UN Environment Program competition. Visit the link below to learn more about Kait and World Environment Day on June 5.